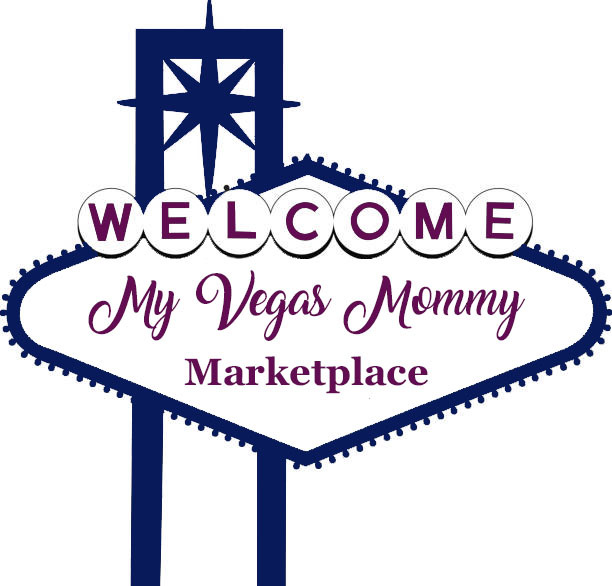 My Vegas Mommy: Star Wars Day Sale for "May the 4th Be With You"
Star Wars Day Sale for "May the 4th Be With You"
May the Fourth Be With You! Today ONLY - Save Big on Star Wars Collectibles and Memorabilia $63.99 - $6759.99. Some deals are already sold out....so hurry!